With the Prince Harry and Meghan Markle’s upcoming nuptials happening this month (19th May), we can’t think of a better Craft Challenge for May! 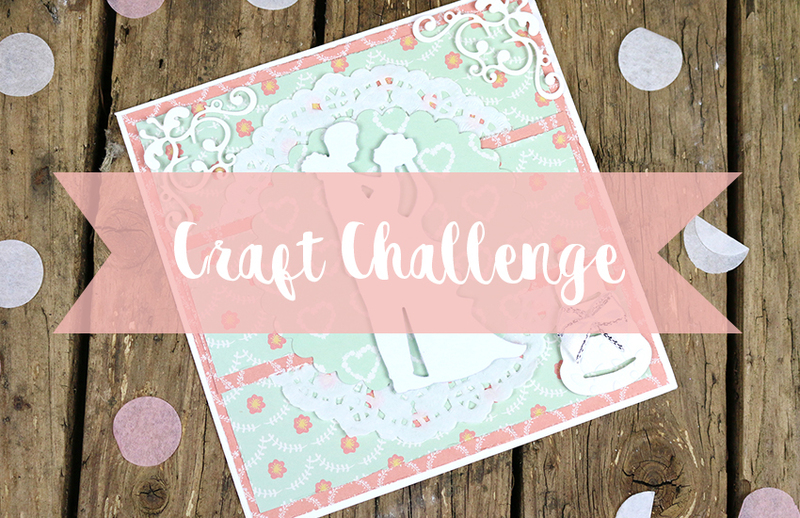 For the chance to WIN an amazing crafty prize, we’d love you to create a Royal Wedding Card for May’s Craft Challenge. All you need to do is create your card, and then upload it to the Inspiration area. Whether you go all out for red, white and blue, opt for a traditional card or a contemporary design for the royal couple, we’d LOVE to see! To enter, simply upload your finished project to the Inspiration area and add ‘TC – Royal Wedding’ to the title of your submission so we can see it clearly when we come to pick the winner. You can also enter as many times as you’d like, so why not try lots of different designs? We will pick out our favourites and announce the winner at the beginning of June. You have until May 31th to enter – we are really looking forward to seeing your entries! Good luck.